Our collection of inspiring quotes. 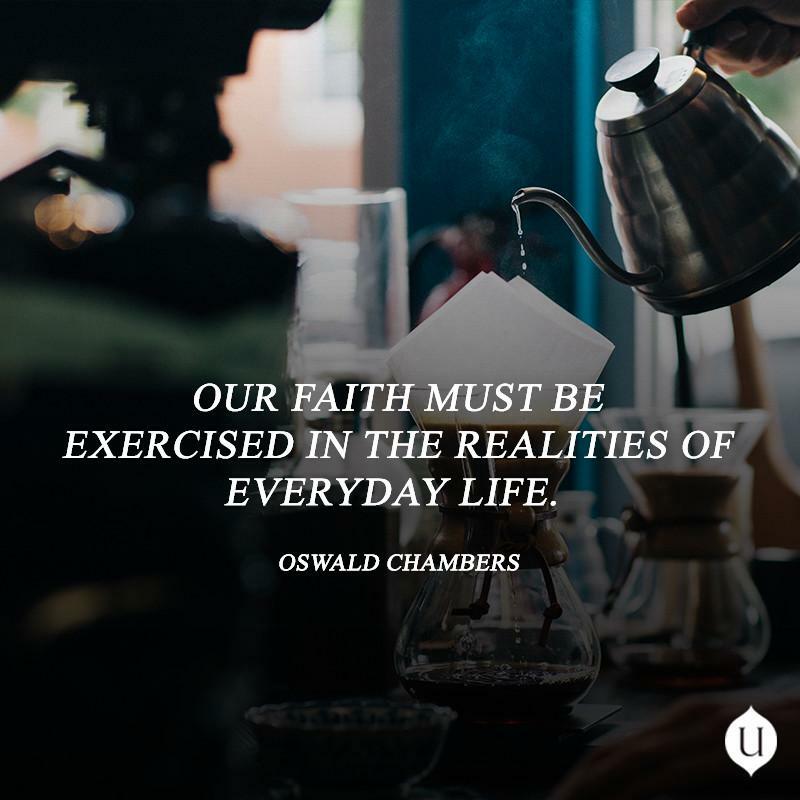 "Our faith must be exercised in the realities of everyday life." 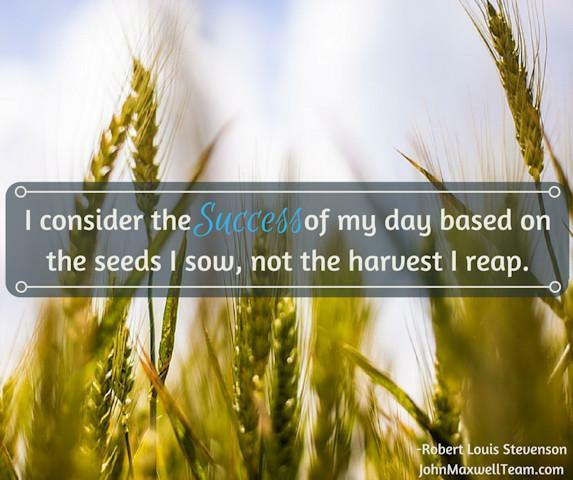 "I consider the success of my day based on the seeds I sow, not the harvest I reap." 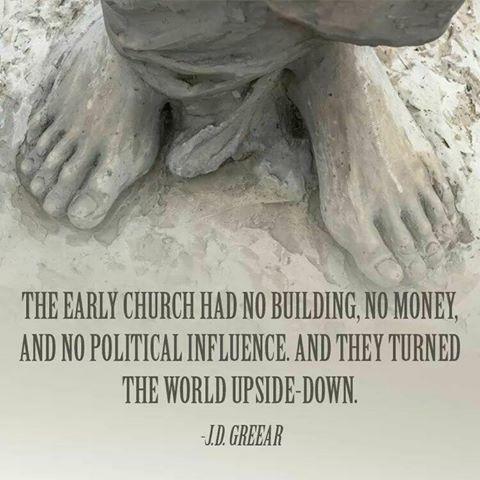 "The early church had no building, no money, and no political influence. And they turned the world upside-down." 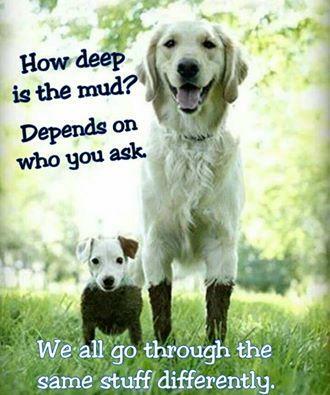 "How deep is the mud? Depends on who you ask. We all go through the same stuff differently." 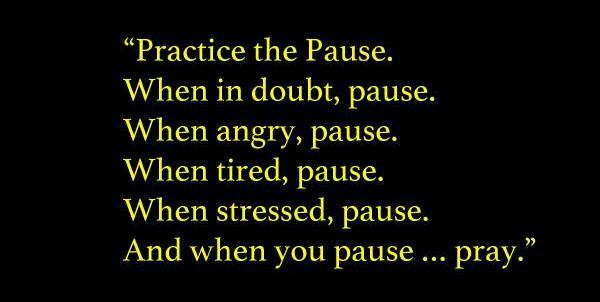 "Practice the Pause. When in doubt, pause. When angry, pause. When tired, pause. When stressed, pause. And when you pause ... pray." 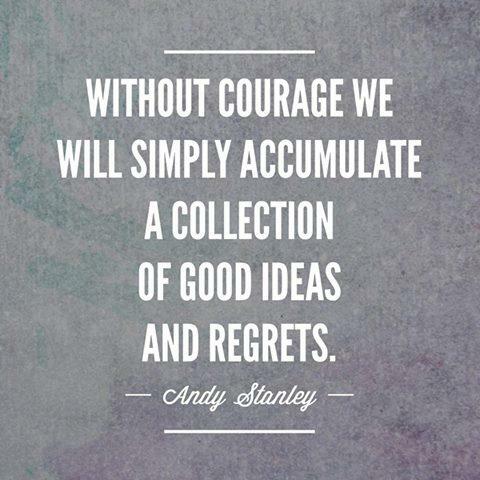 "Without courage we will simply accumulate a collection of good ideas and regrets." 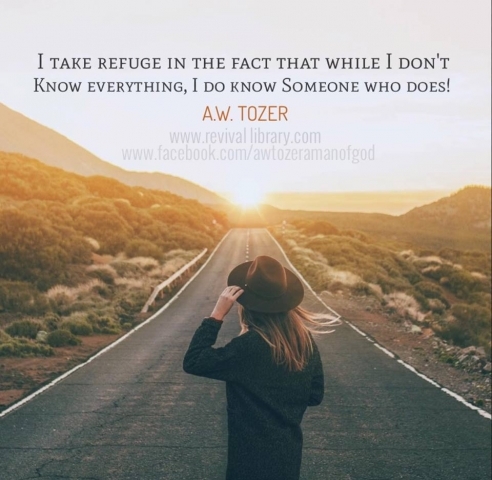 "I take refuge in the fact that while I don't know everything, I do know Someone who does!" 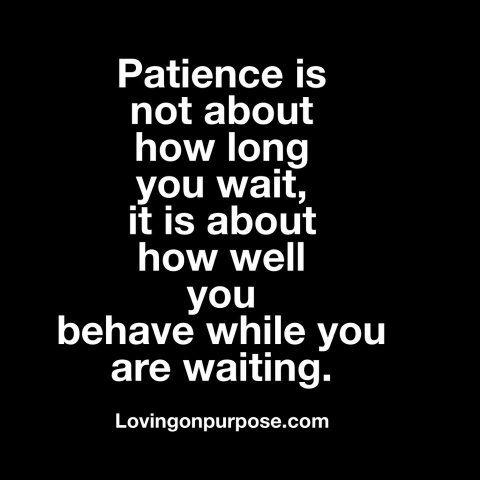 "Patience is not about how long you wait, it is about how well you behave while you are waiting."